Yiquan (or Yichuan, I Chuan, I Quan) is a martial art, which derives from Xingyiquan and therefore its roots are seen in postures, mindset and purpose of training. It is internal martial art as well as internal meditative practice. Xingyiquan is translated as »Form-intention-fist« and when Xing is removed and only »intention fist« remains, you get Yiquan. This practice is very static, since the majority of practice is composed of static postures in which a practitioner builds extraordinary power or Jin. However this buildup happens gradually and with patient and continuous practice. Yiquan is the original standing practice of Xingyiquan and is sometimes also called Dancheng Quan, simplified and founded by Wang Xiang Zhai, very known Chinese martial artist who lived until 1963 in China. The roots of standing practice go back long ago. Even before the martial arts were mentioned standing postures were practiced independently as we know them today. Yiquan is a part of 200 original postures that were once practiced by real Taoists, not religious, but philosophical practitioners. From these 200 postures Baguazhang was developed, which was initially just a way of meditation and inner cultivation. Historic events in the society aided towards developing more defensive practices such as those hidden martial applications in Baguazhang. Others would be, as fans of internal martial arts already know, Taijiquan, before lightly introduced Xingyiquan and one which is not usually mentioned, however it deserves mentioning, Liuhebafa (Liu He Ba Fa). All these are approximately 1000 years old in the formats that we know them today. They have the same origin in the 200 original postures. Even the Taijiquan, »Grand Ultimate fist«. Not so long ago, before a teacher would teach you anything, you would need to stand in the position like Santi position in Xingyiquan to build up enough inner strength and correct the posture. 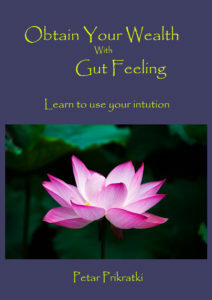 You were opening up your energy meridians, so the Qi could start flowing without obstructions. This training originally lasted approximately two years. The same was with Baguazhang practitioners. And oftentimes Baguazhang and Xingyiquan practices were combined. Bagua practitioners learning Xingyiquan and vice versa. 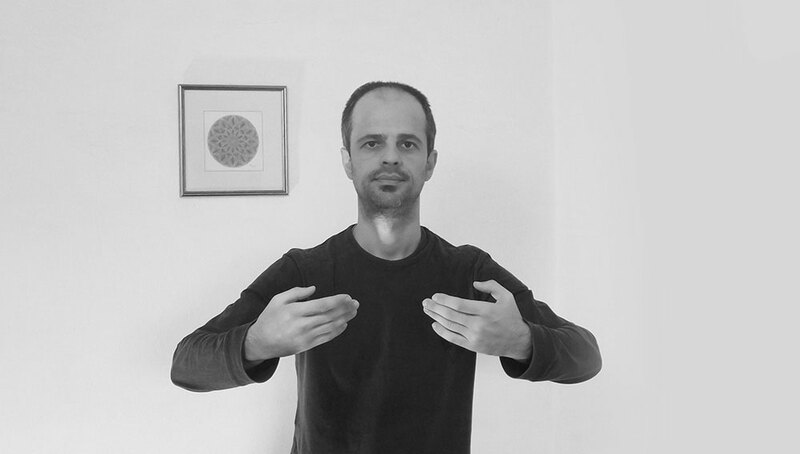 In Taijiquan one of the most known standing postures for still standing meditation is posture from Zhan Zhuang »Standing as a tree« which is in Taijiquan practice often modified in the way that you are standing on one leg and then on the other. This posture helps you develop internal Jin, used for building up body’s resilience and overall health. When all body’s reservoirs are full, body relaxed and energy meridians are opened, you are able to start using this Qi outwardly for external manifestation named Fajin. This Fajin can be seen in serious fights or today in sparring trainings where usually a teacher in pushing hands training pushes the student very far away or blows him up in the sky in the uncommon fashion. But uncommon is described only by those who are unfamiliar with the internal martial arts. Since all four before mentioned internal martial arts build up this internal strength which is then used in martial applications, healing sessions, or higher internal cultivation practices. Still static meditation is a simple but very efficient system especially if your practice includes also some Qigong or martial arts moving set. I have experienced some benefits before while practicing only four postures of Zhan Zhuang (including »standing like a tree«). However there were some insights that came after I have practiced Yiquan set for a while and every day. It was the ability to focus more intentionally on some creative or practical project. I have also experienced more peaceful inner dynamics. My ability to heal has increased, since the energy levels have grown to a great extent. I must confess that I am drawn towards all energy related things, like traditional medicine, Qigong, internal martial arts and therefore I was also interested in Xingyiquan, which was supposedly developed by ancient Chinese marshal Yue Fei approximately 1000 years ago. He has also developed Eagle Claw martial art which was taught to soldiers. 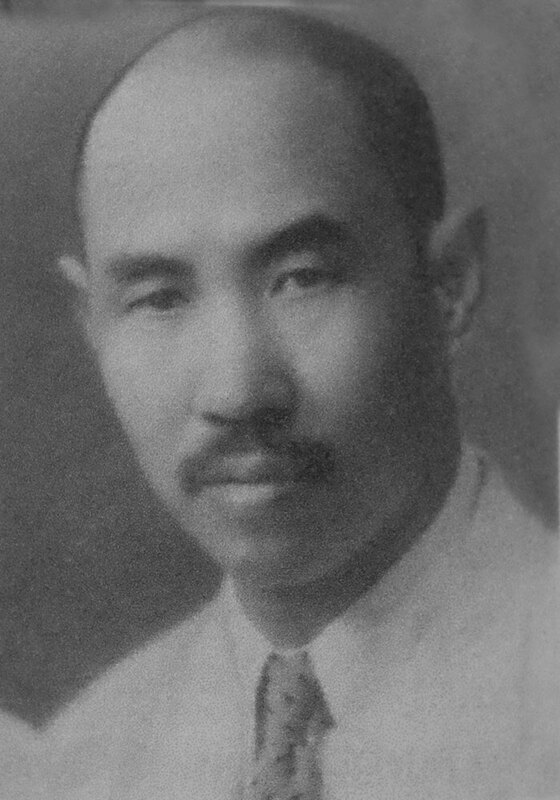 Xingyiquan was taught to generals and higher ranked officers. These are linked, and have similar background, however Eagle Claw is more external and Xingyiquan is definitely internal, both are very efficient in their applications, though. I have been practicing Yiquan standing meditation for quite some time and I’m still experiencing different kinds of alignments that come naturally from within. You just stand and concentrate on your breathing. You are leading the Qi and shifting happens. All that you have to do is letting the internal thing happen. 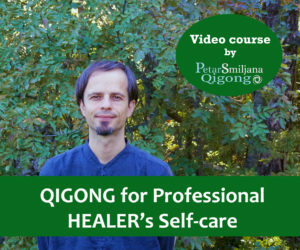 There is some quality of the energy that comes with this set that is hardly described with words, but can be felt in no longer than 1 to 2 weeks of practice, of course if you are not a beginner and you are already familiar with basic Qigong and Neigong principles. Things start changing and you simply accelerate your transformational journey. Great article Petar! … I’ve been practicing ZZ for 15 minutes a day for about 6 months and am looking forward to seeing where you lead us with this!